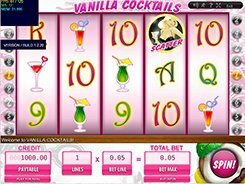 Themed around cocktails, this Gamescale-powered slot is designed in a predominantly pink color mix. The symbols are classic playing card values from Nine to Ace, different cocktails and a blonde lady holding a cocktail glass. 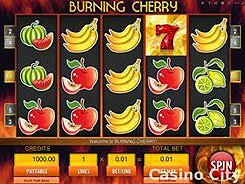 There are two adjustable bet options: the number of paylines (1 to 9) and a line bet ($0.1 to $5), thus the floor and ceiling stakes are $0.9 and $45 per spin. Vanilla Cocktails has a scatter symbol that triggers 15 free games if three scatters appear on the reels. Besides, scatters award a win that ranges from x2 to x100 times your total bet. The first, second and third largest prizes available for win are $50 000, $10 000 and $5000. 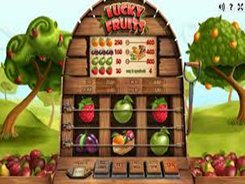 Another special feature that may boost your winnings is a wild that substitutes for missing symbols and thus completes winning combinations. 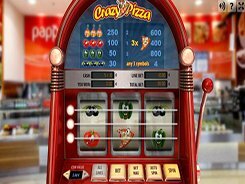 The wild acts as a wild multiplier that doubles payouts of any combo it is used in. 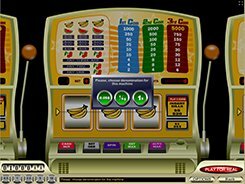 In conclusion, Vanilla Cocktails is an engaging and visually pleasing video slot that will have a nice appeal to all kinds of slot fans. PLAY FOR REAL MONEY!